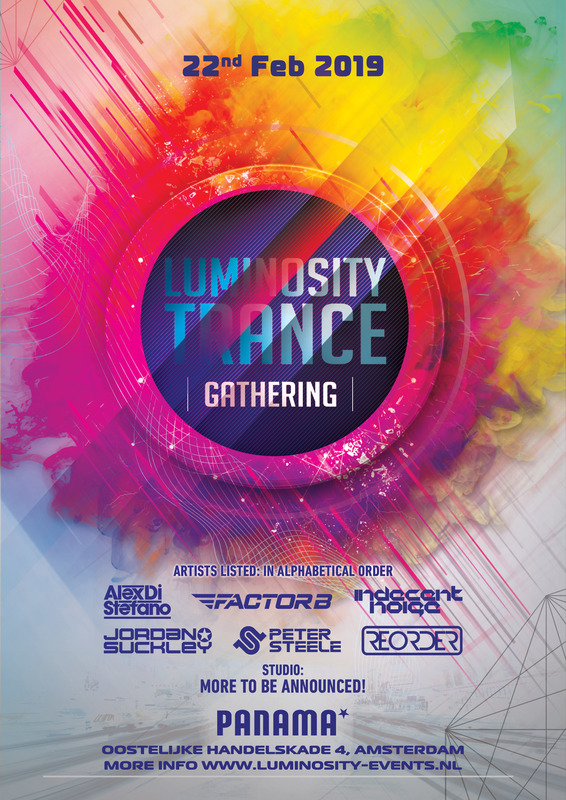 Another super massive edition of Luminosity Trance Gathering is coming closer now! The first names are already announced. Check them out and don't waste time wondering because tickets will sell out! More artists will be announced soon!